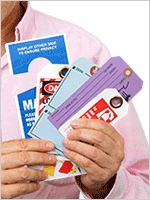 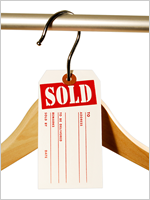 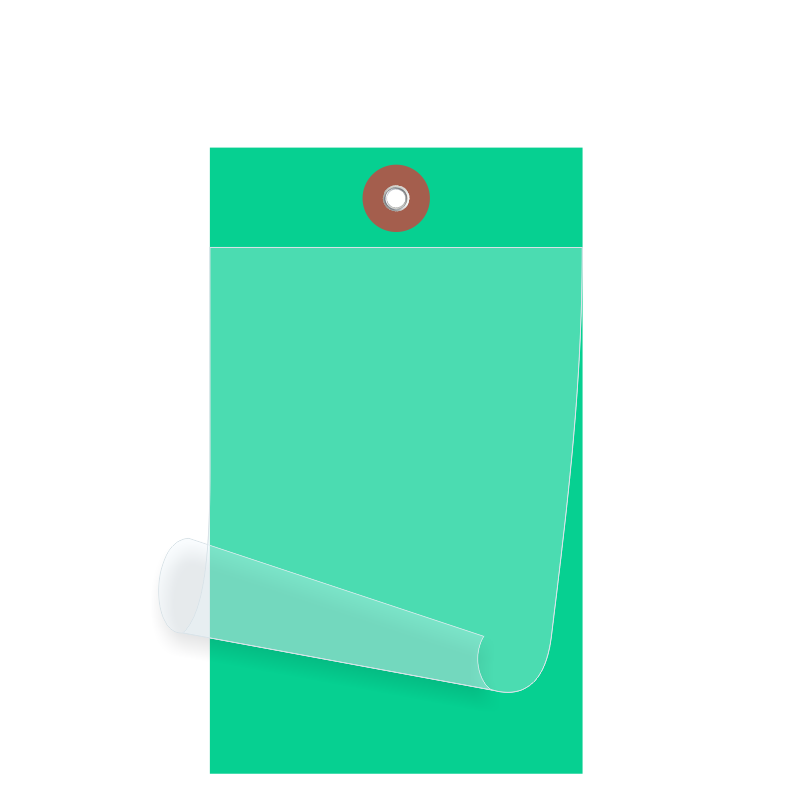 Effectively supervise your inventory by using these 6.25 inch x 3.125 inch Blank Self Laminating Green Tags. 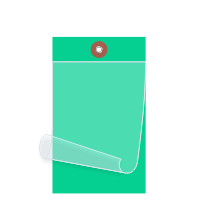 Clear over laminate protects your data. 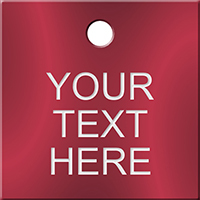 A metal eyelet with fiber patch facilitates the tag's attachment with heavy machinery or package.